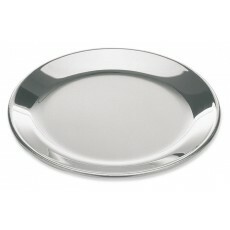 Tableware in General for all tastes and needs. 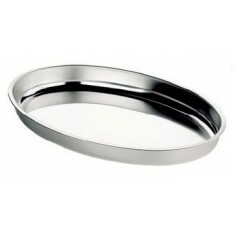 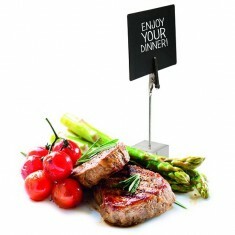 Food wreath decorator, napkin rings, aluminium Bowl, fork, ... 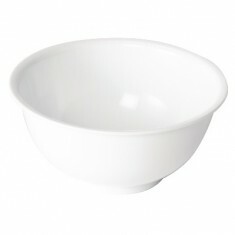 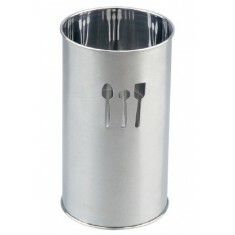 There is no detail of tableware in your kitchen. 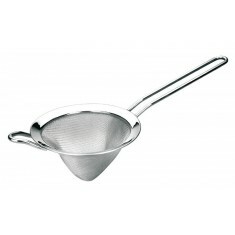 strainer mesh 10 cm. 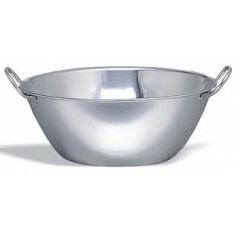 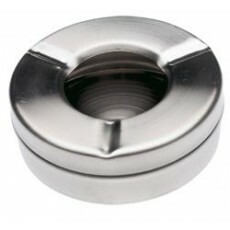 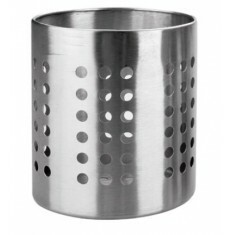 conical stainless steel. 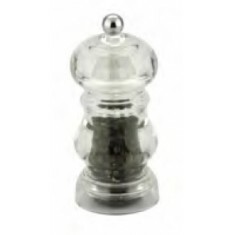 11 cm acrylic Pepper Mill. 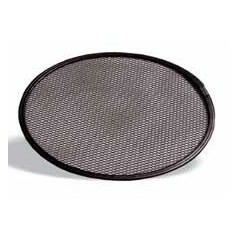 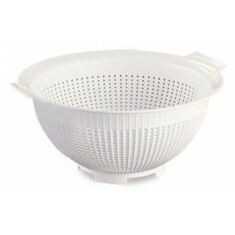 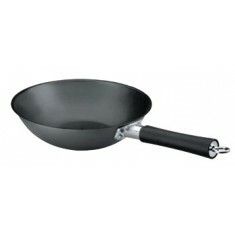 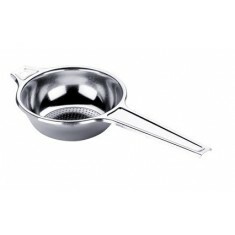 strainer mesh 15 cm. 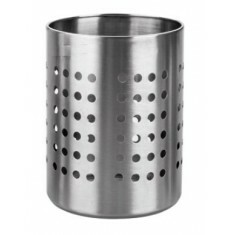 conical stainless steel. 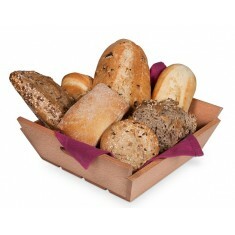 17 x 17 x 7 cm wood bread basket. 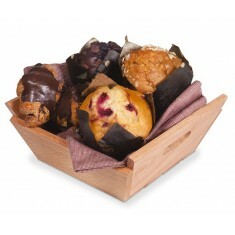 21 x 21 x 7 cm wood bread basket. 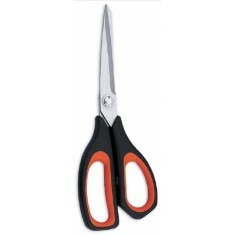 12,12 € total VAT excl. 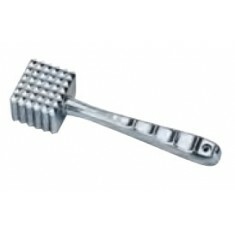 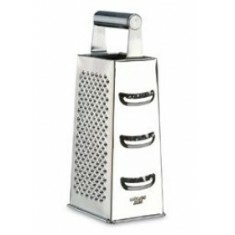 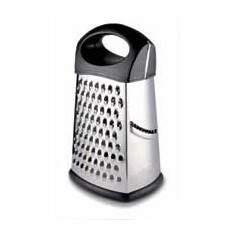 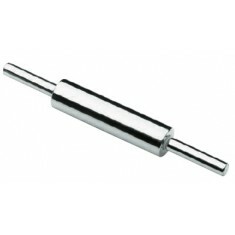 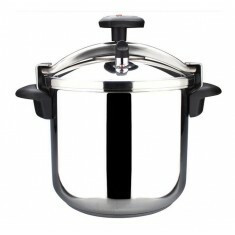 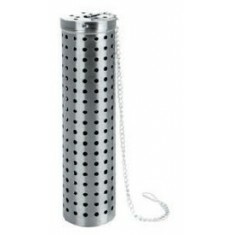 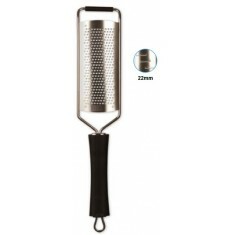 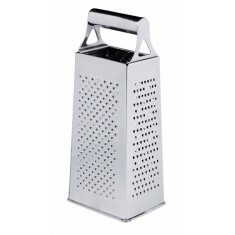 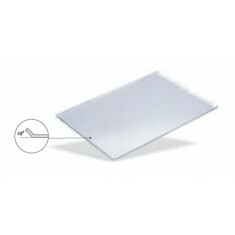 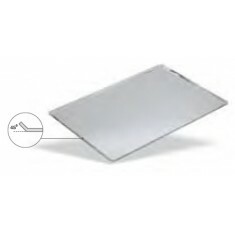 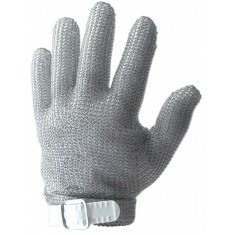 Shredder 4-sided stainless steel, kitchen utensil is very practical and easy to use. 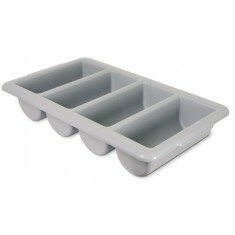 40 x 30 cm baking tray. 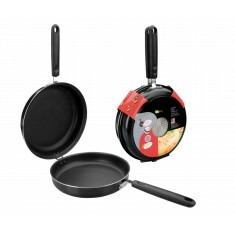 13,86 € total VAT excl. 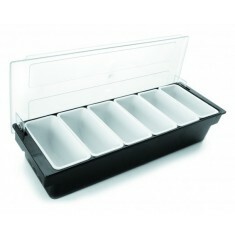 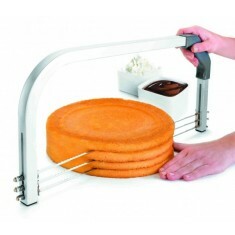 60 x 40 cm pastry tray. 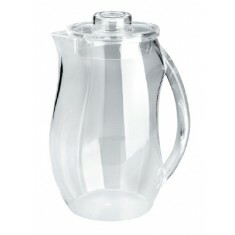 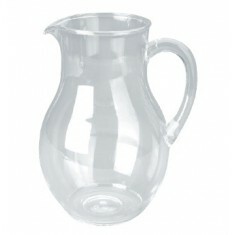 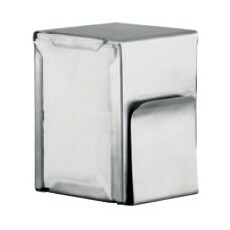 acrylic water pitcher, is ideal for events or meetings by its innovative and elegant. 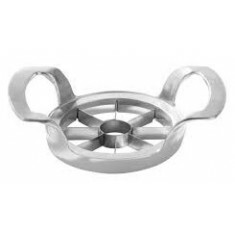 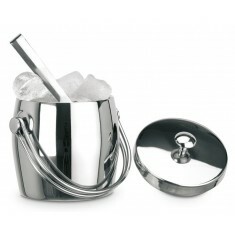 cutter and Apple-scoops, stainless steel blade and frame in aluminium casting. 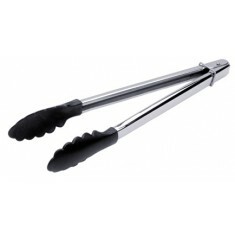 Baguette fork dessert 12 PCs. 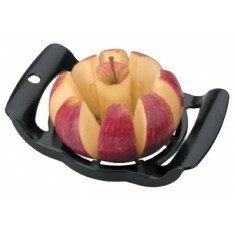 16,32 € total VAT excl. 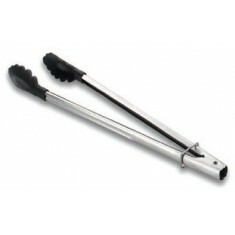 Baguette fork Lunch or breakfast 12 PCs. 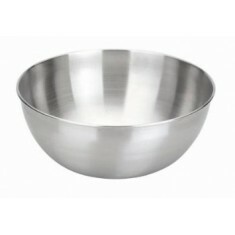 9,36 € total VAT excl. 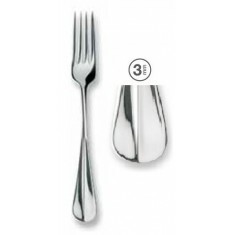 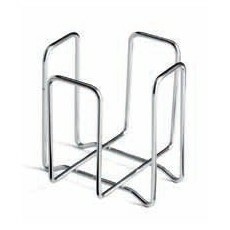 Baguette fork table 12 PCs. 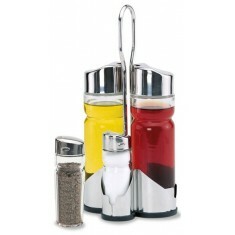 22,92 € total VAT excl. 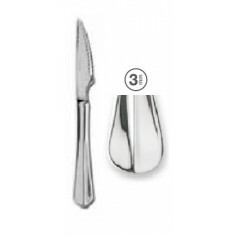 Baguette knife dessert 12 PCs. 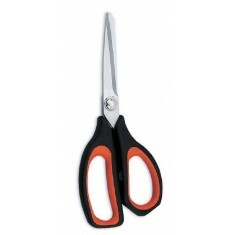 15,60 € total VAT excl. 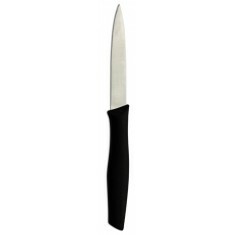 Baguette knife loin 12 PCs. 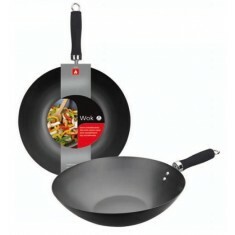 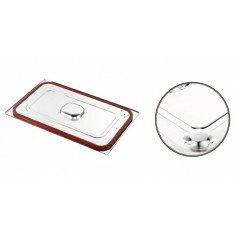 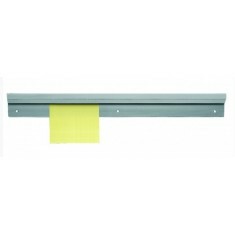 18,96 € total VAT excl. 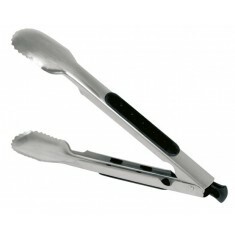 Baguette knife Lunch or breakfast 12 PCs. 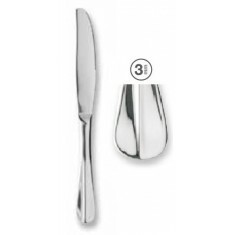 Baguette knife table 12 PCs. 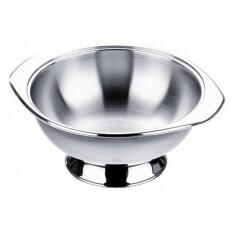 18,48 € total VAT excl. 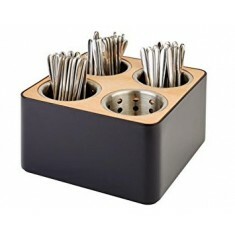 Baguette spoon coffee 12 PCs. 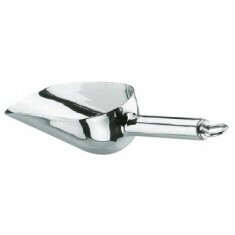 Baguette spoon dessert 12 PCs. 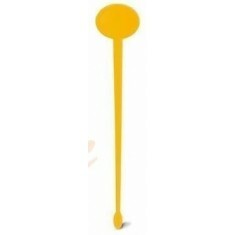 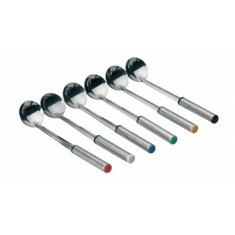 Baguette spoon Moka 12 PCs. 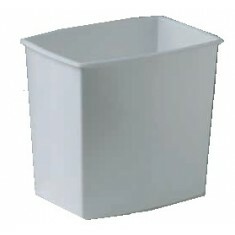 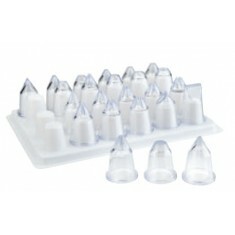 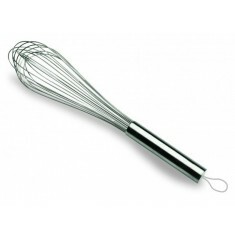 8,16 € total VAT excl. 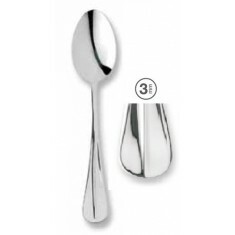 Baguette spoon table 12 PCs. 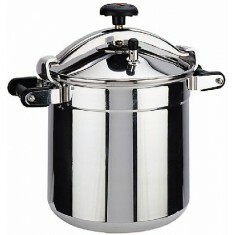 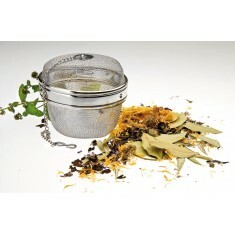 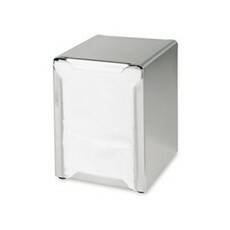 18/10 stainless steel Baking spices. 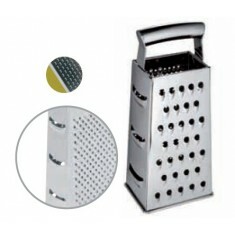 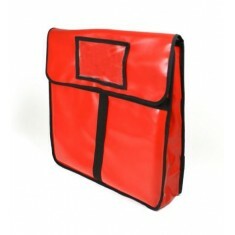 Jumbo Nylon clip of large size and good quality. 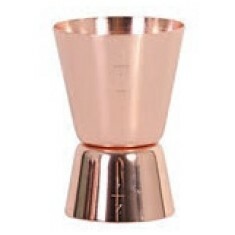 Bartender copper beakeroriginal and beautiful design for the cocktail.